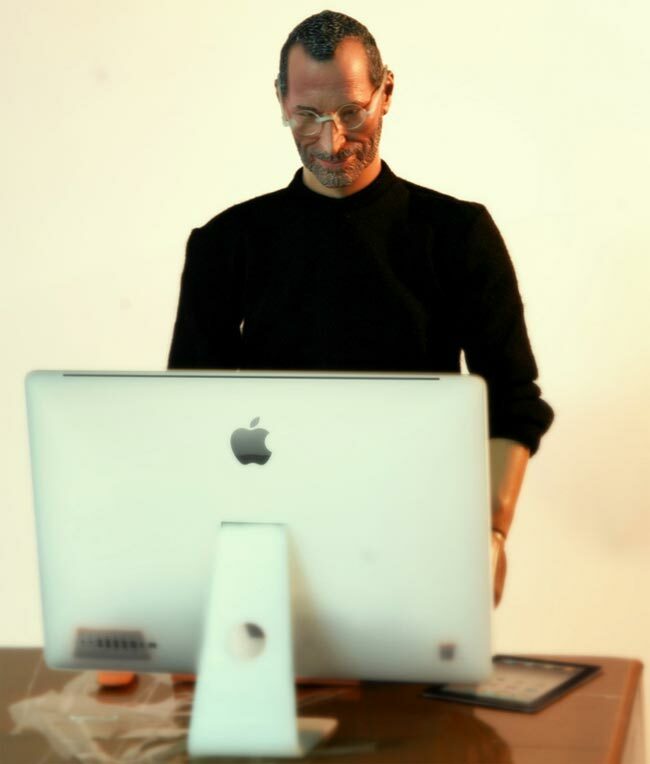 Some of our readers will remember the Steve Jobs action figure that Apple stopped from being sold, now it looks like another company is attempting to sell another Steve Jobs action figure, and unless this one has Apple’s blessing we can’t really see it going into production. 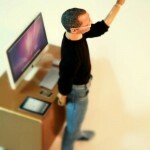 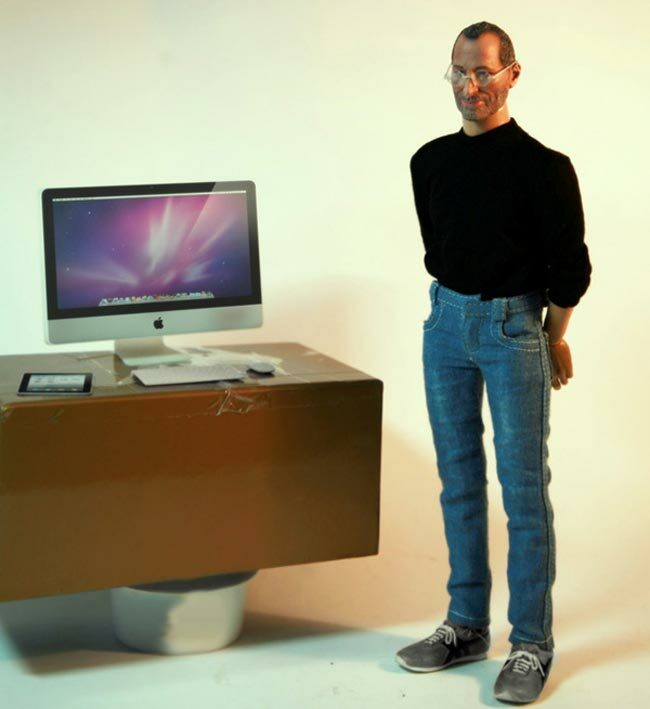 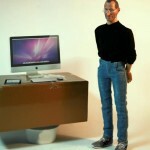 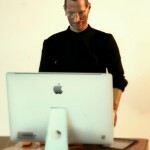 The Mini Steve Jobs action figure is apparently 1/6th scale of Apple’s CEO, at it even come with a range of Apple products which include a miniature iMac, magic Mouse, Bluetooth keyboard and an iPhone 4. 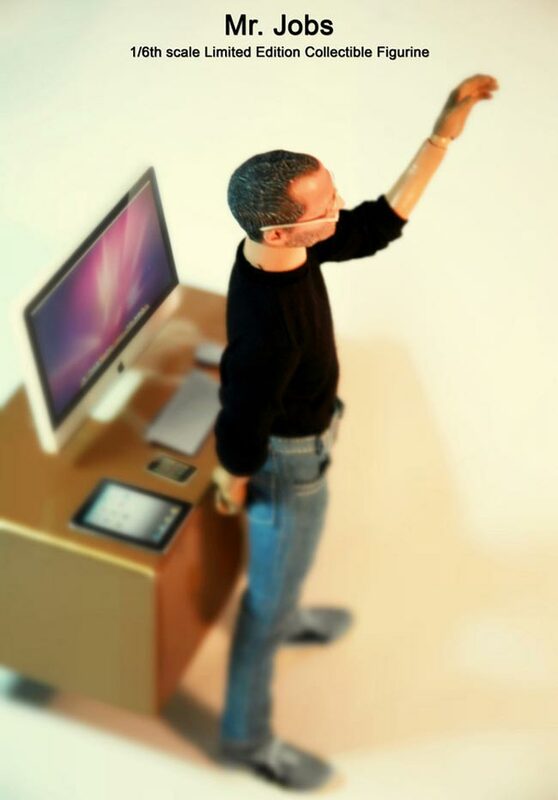 According to Toy Haven, the Mini Steve Jobs action figure will go on sale shortly for $160.00, personally we cant see it happening because as soon as Apple spot it they are bound to start sending out legal letters to the makers.